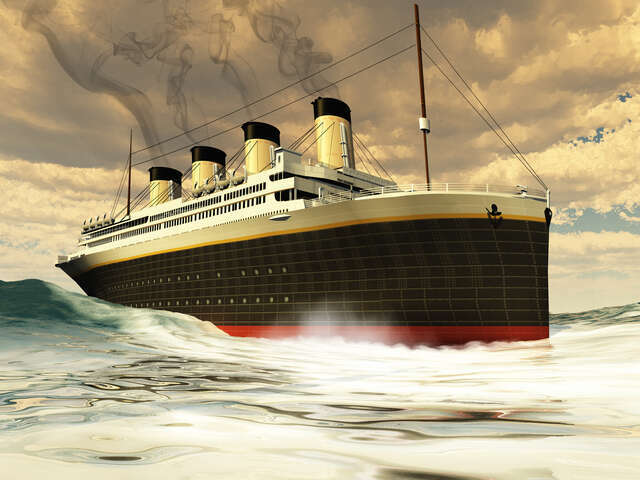 Australian billionaire, Clive Palmer of Blue Star Line is planning to build the Titanic II with launch date in 2018. She will sail her first journey from Jiangsu, China, to Dubai that year. The company is set to stick to painstakingly detail to replicate the original ship which sank in 1912. Titanic II will be 13ft wider than the original ship, but it’s length, height and weight will be very similar and it will also have 9 decks. The Titanic II will offer first, second and third class tickets, a smoking room, and a grand staircase which was featured in the 1997 movie. Below is an eerie video showcasing a rendering of what the ship will look like. View photos comparing the Titanic of 1912 and the Titanic II proposed for 2018.